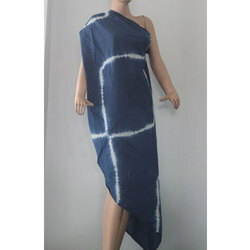 Providing you the best range of hand block printed sarong, ladies printed scarf, dye printed beach sarong, navy blue tie dye scarf, zigzag printed scarf and printed scarf sarong with effective & timely delivery. 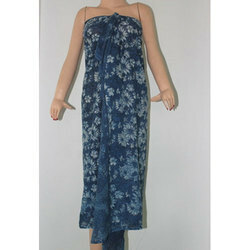 We are Manufacturer of Ladies Scarfs and Sarongs. 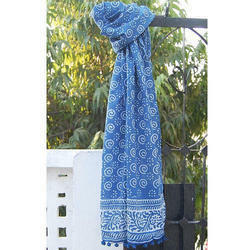 Providing you the best range of cotton scarf, hand block printed sarong, printed scarf, fancy scarf, white printed scarf and navy blue scarf with effective & timely delivery. 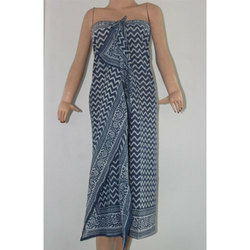 Sarongs are perfect beach wear. We are Mfg. In these Item. 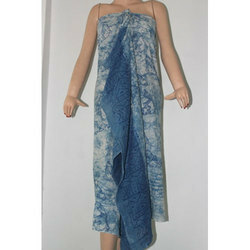 We makes in items block Printed fabric and fillig by surgical cotton. And totly quilted. pure cotton. These products are exporteble. 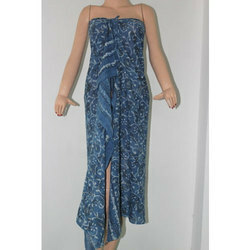 Looking for Ladies Scarf ?